We are a small school with a huge heart. In our school, the children all know one another and the teachers know all the children. The whanau are welcome in at any time and are encouraged to participate in our school events. 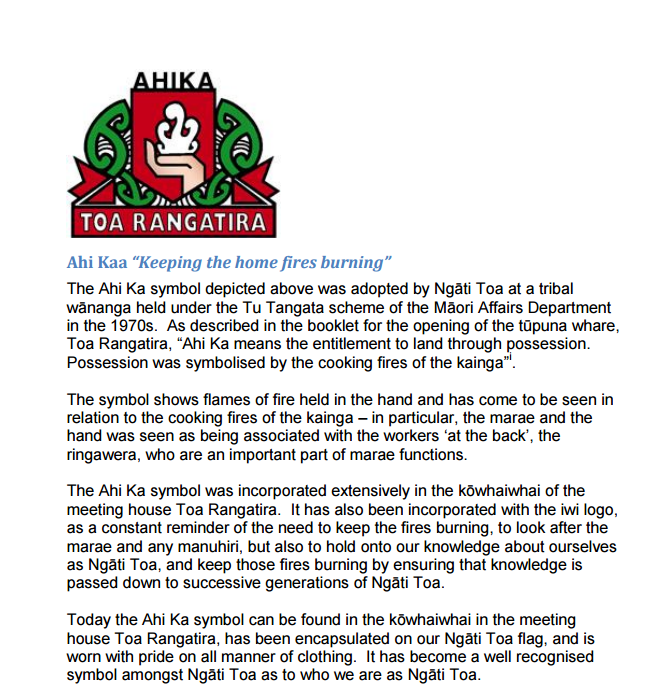 We have strong connections to the community of Ngāti Toa as many of our children’s parents and grandparents attended the school. This brings a richness of heritage to ground our children’s learning. Our vision sums this up: Kindled by heritage and sparked by learning to fuel the future. We want our children’s natural curiosity and motivation to be the catalyst for their ongoing learning. We value the outdoors and play, and have an idyllic playground situated on a rise overlooking our harbour with the hills behind. The children are safe in this environment to learn, play, ride their bikes and scooters, swim in our pool and enjoy the wonderful space we have. The teachers and leaders in our school value learning, and the partnership with whanau. Together, we are determined to ensure our children are aspiring to the highest possible levels of achievement—that they are strong in literacy and mathematics and digitally capable to enable them to learn well in other areas. We want them to be fit and healthy and care for each other and our environment. Alongside this we believe they must also have the qualities of a learner—curiosity, resilience, self-management and commitment to their learning. We work hard to develop these qualities. 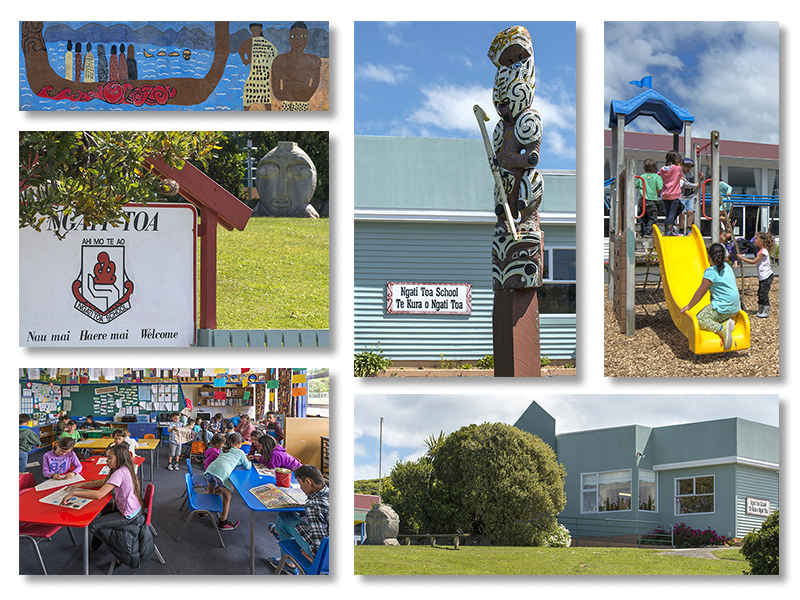 Do come and visit our little school nestled in the Titahi Bay. 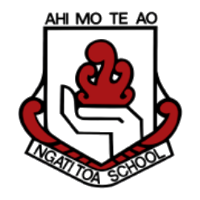 The symbol used in the school crest was gifted to our school by Ngāti Toa Rangatira.